This race was originally a strategy for Sitges’ inhabitants to promote their city, especially during winter, a low season for their sea resort. 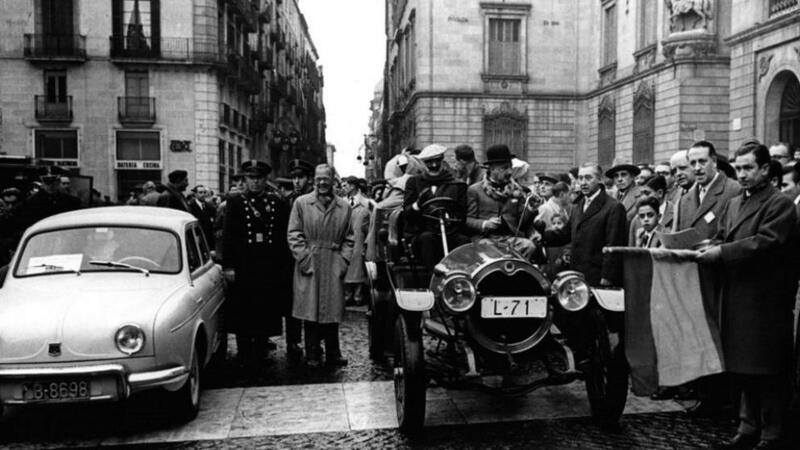 The first edition of the Rally was on February 8th, 1959, with 20 participants. They would drive on the only road existing at that time, the coastal one. The visitors were numerous and it created an incredible buzz in the area. Since then, the popularity of the race kept growing. What made this rally so famous is also the fact that participants have to dress according to the year of conception of their cars. Definitely and entertaining part of the race. The Rally is bigger now and become one of the major event of Barcelona and Sitges. What’s more, it is now the biggest event for historical car displays in the South of Europe and the second oldest. Indeed, between 80 to 100 cars and motorcycles are taking the road. The participants are classified according to the year of the car’s manufacturing. The race starts on Plaça Sant Jaume, where you can find Barcelona’s City Hall and arrive on Sitges’ harbour. Participants may also receive prizes for the following titles: cars in the best condition, cars with the most original parts, most elegant cars and the most authentic period costumes. Saturday 3rd of March: cars will be exhibited in l’Illa Diagonal Barcelona Shopping Centre, on the Avenida Diagonal side, so visitors can watch. Participants’ breakfast, dressed up of course! Arrival around 1 pm in Sitges. The cars will parade around the city. Participants also have a gala dinner to receive their prizes and celebrate this beautiful rally. 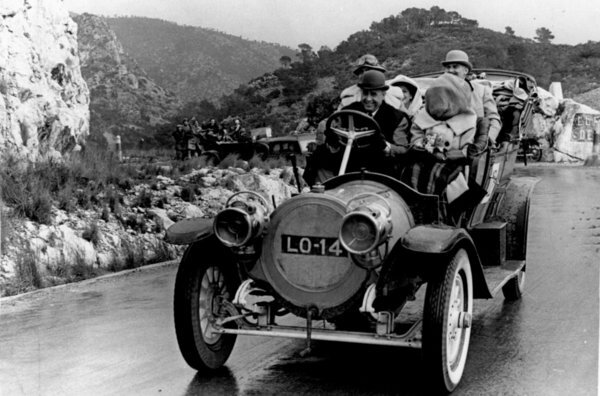 To celebrate this special edition, the participants will drive through the Garraf and Alt Penedès, which will take drivers on a tour through some of the typical locations of the two Catalan regions. Even if you cannot see the all rally, there is the link to follow the event online. You can also enjoy the cars’ exhibition on Barcelona or Sitges and discover more about these beautiful vehicles. We hope to see you at the departure or the arrival of the rally while you are staying in our hotel for family.